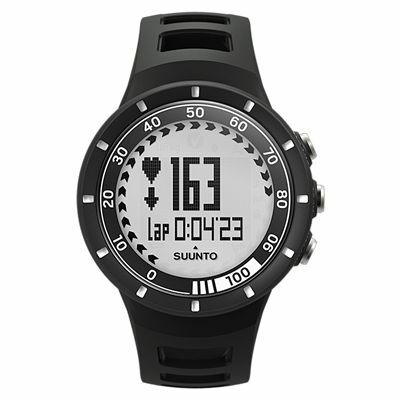 To provide feedback and tailor training intensity, the heart rate monitor comes with Suunto's dual comfort belt that helps read real-time heart rate and calorie intake data, as well as define heart rate zones and limits. Recorded workouts can later be uploaded onto Suunto's Movescount website for analysis and sharing. Wireless 2-way data transfer also enables to create or choose and download appropriate training programme from Movescount.com. 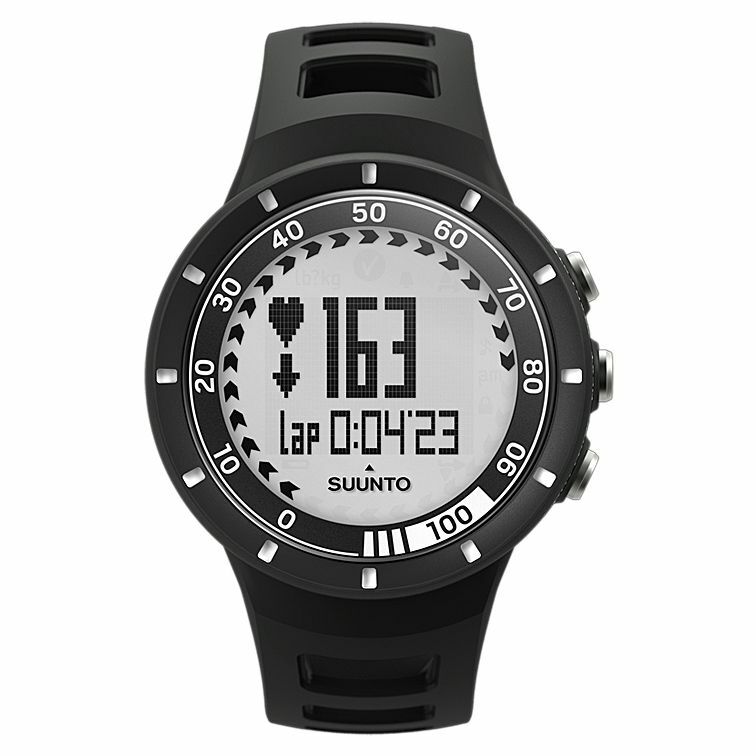 The Suunto Quest heart rate monitor is also supplied with Movestick Mini – a compact USB stick. Additionally, it is compatible with other Suunto's PODs which provide extensive information on speed and distance while on the move. for submitting product review about Suunto Quest Heart Rate Monitor.